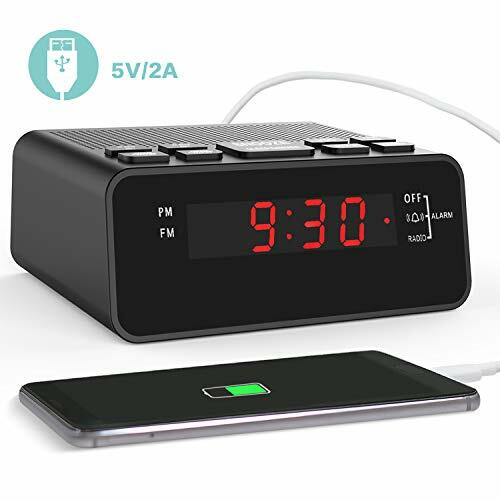 Battery Back up will be found at the bottom of the unit , inside the uncovered Square channel where the battery inserts with a thin adapter. 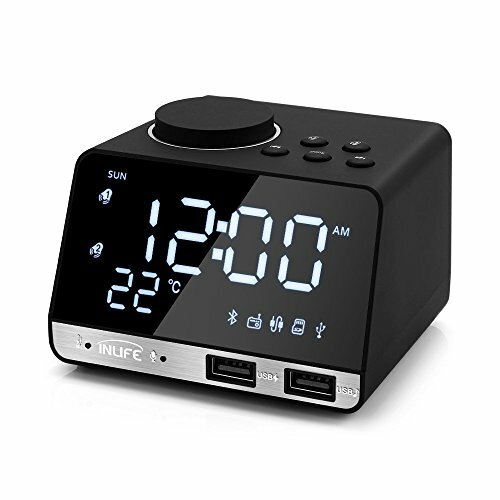 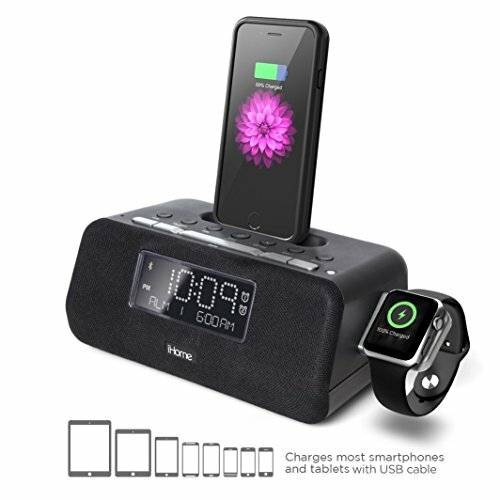 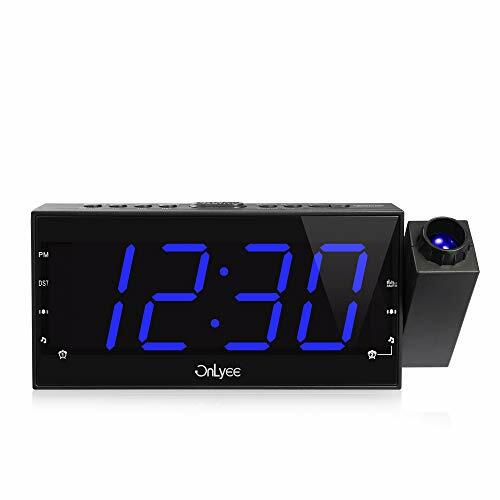 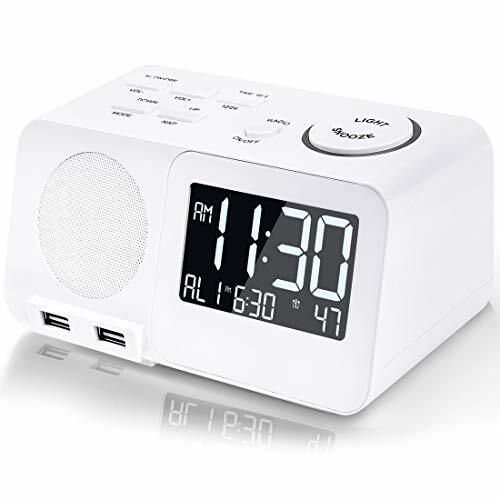 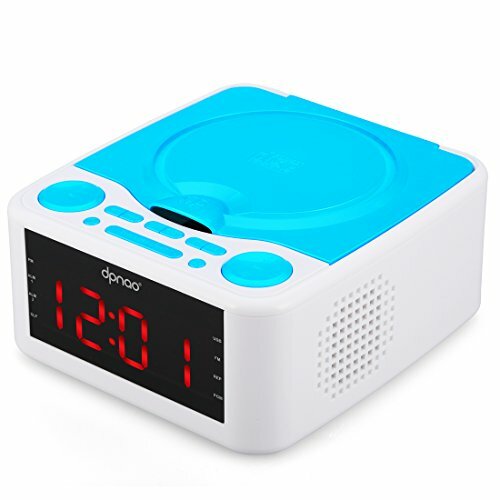 DPNAO multifunction CD player can work as a CD player, USB player, FM radio, AUX-in speaker, an digital alarm clock. 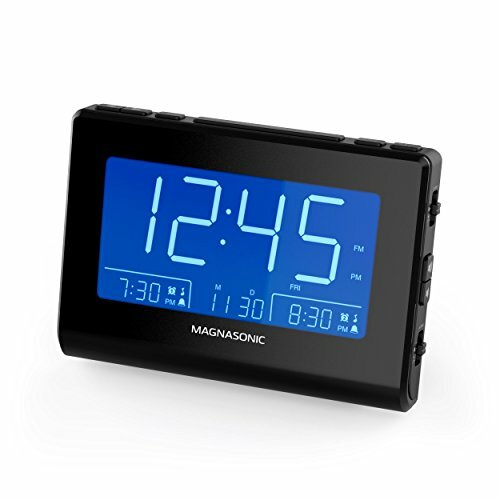 With 3.9 inch LED backlight large screen display, clamshell dust design. 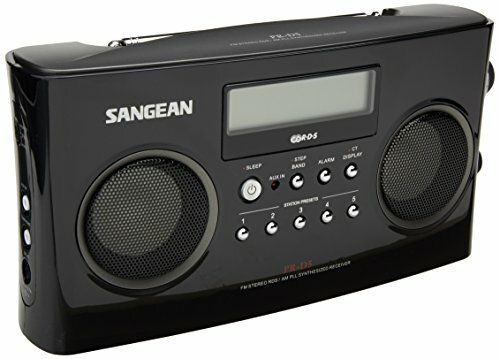 With headphone jack and built-in dual speaker. 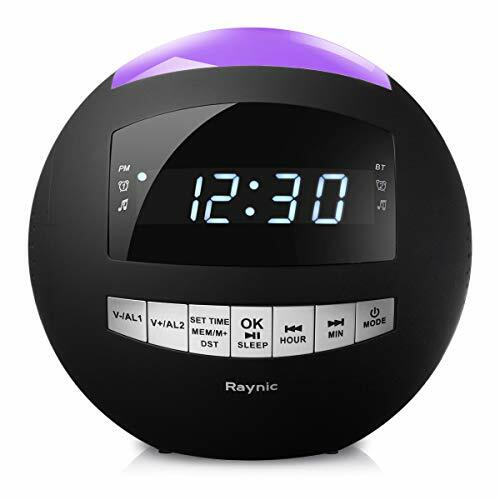 Multiple color--black, blue, pink color, you can purchase according to your favorite color. 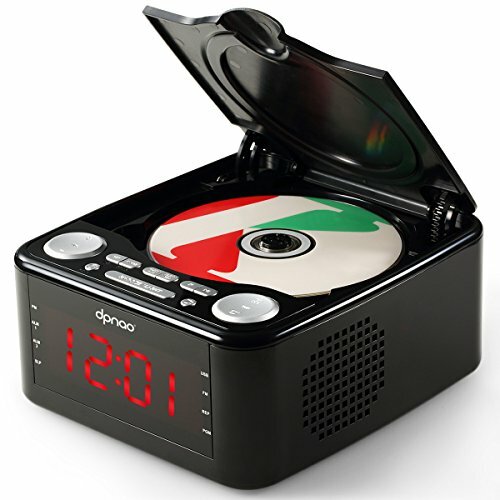 DPNAO CD player play CDA & MP3 audio format CDs, USB mode play U disk and USB port charge for phone. 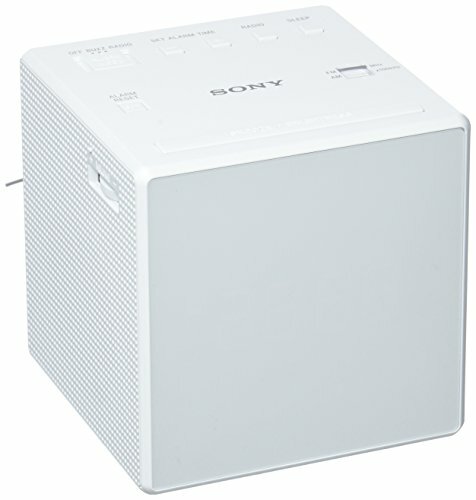 Support repeat play One/ All/ Random/ A-B repeat in CD and USB mode. 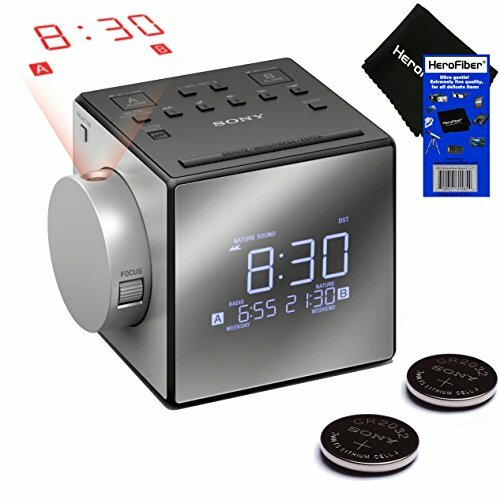 With power off memory function, CD does not need to be replayed after power off. 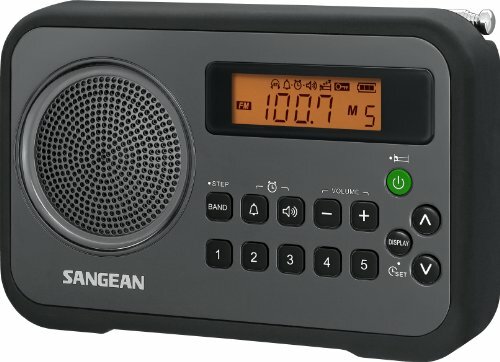 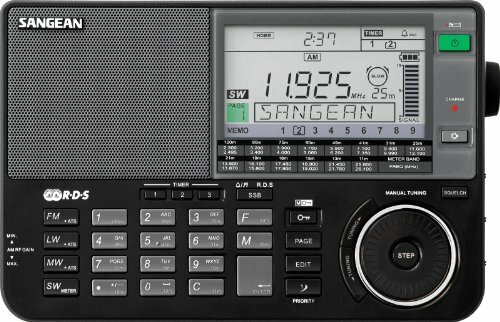 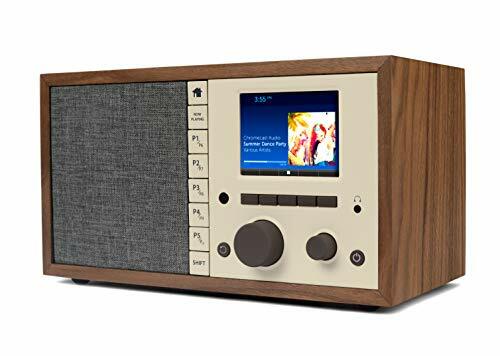 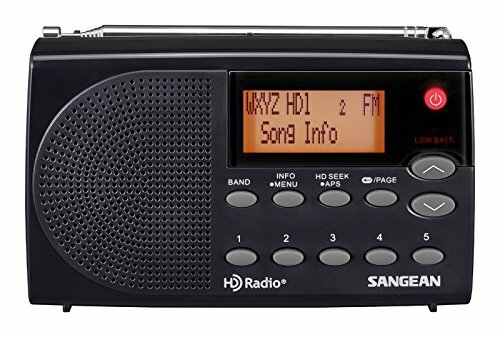 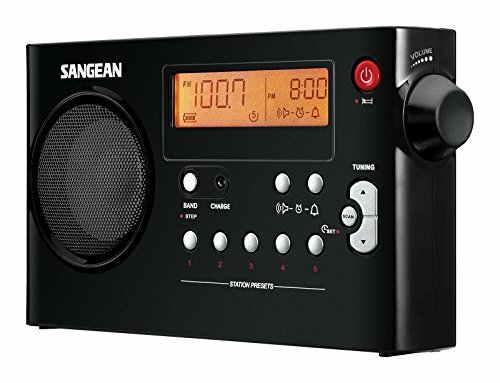 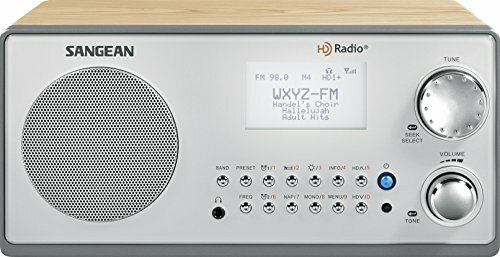 DPNAO CD player with FM radio frequency from 87.5MHz-108.0 MHz, support preset up to 10 stations. 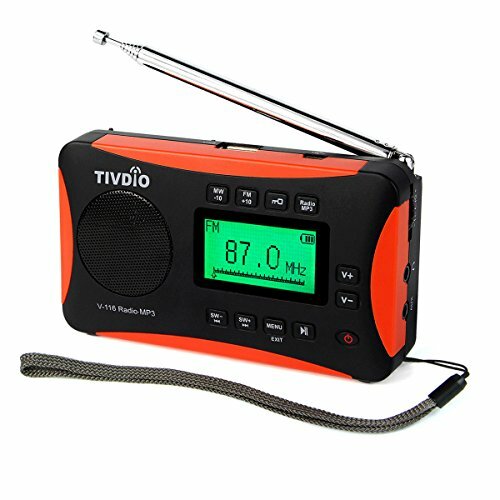 With a antenna, if the radio signal is not good, you can expand the antenna and the signal will be better. 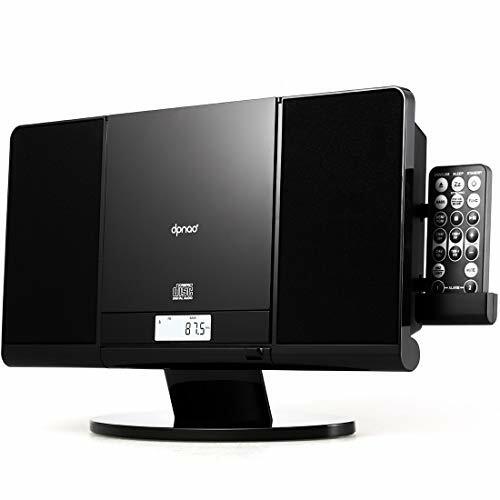 Aux- input for play iphone, ipad, ipod, laptop, android phone and other 3.5 MM audio devices. 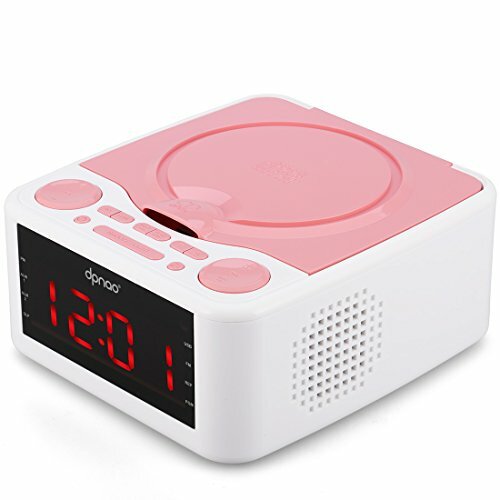 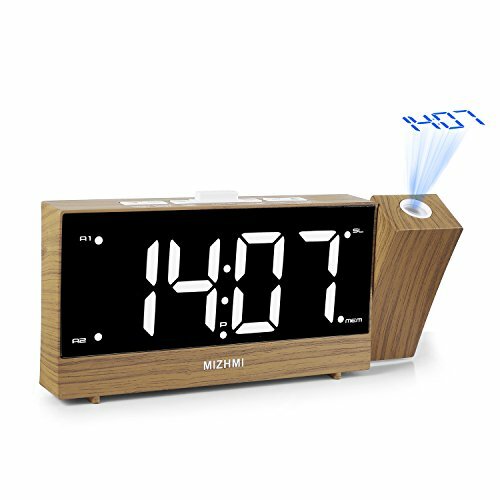 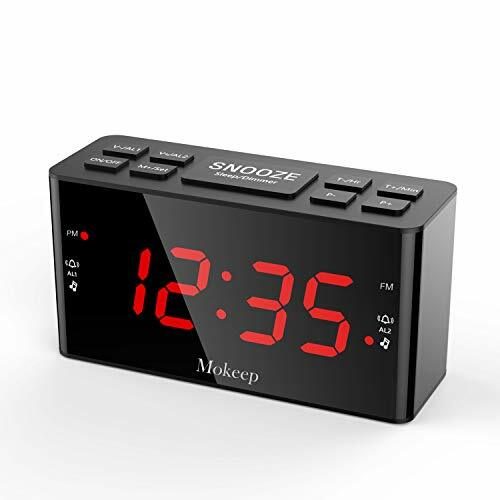 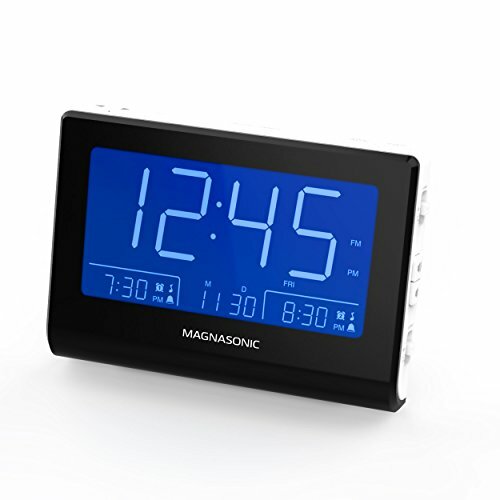 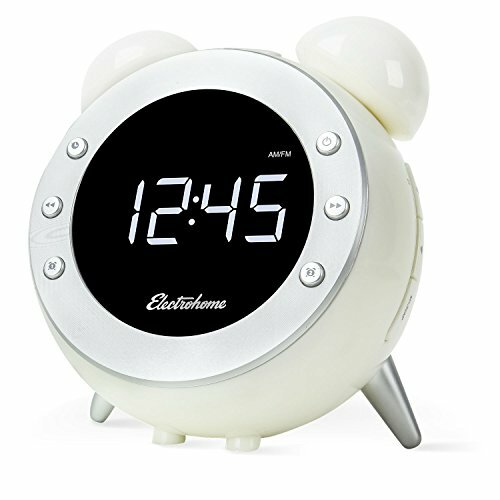 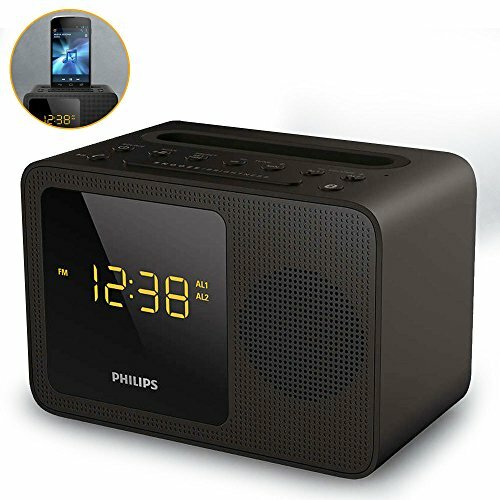 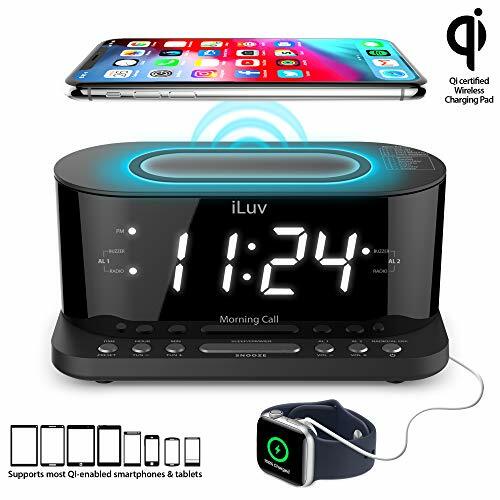 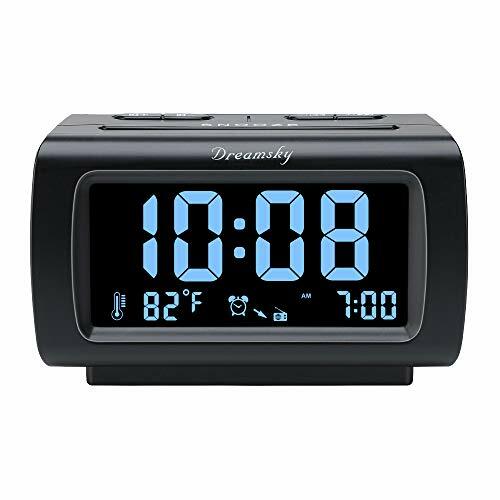 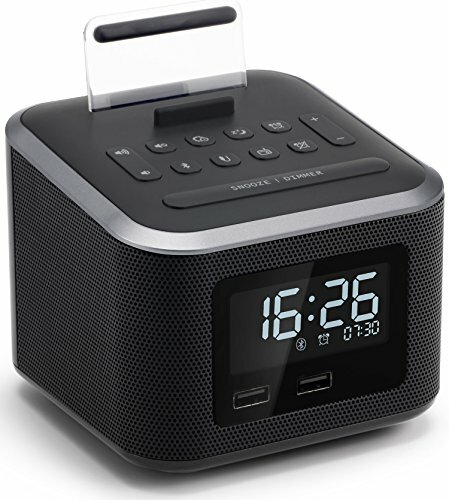 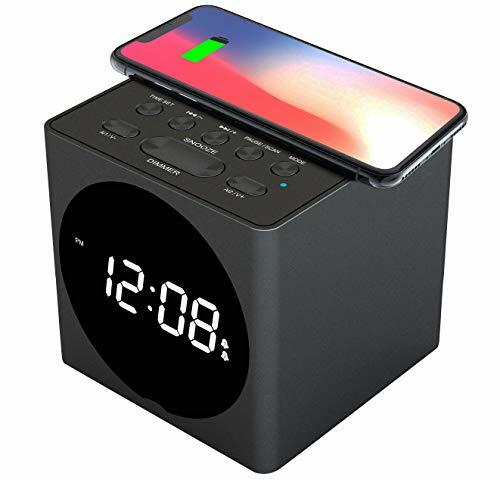 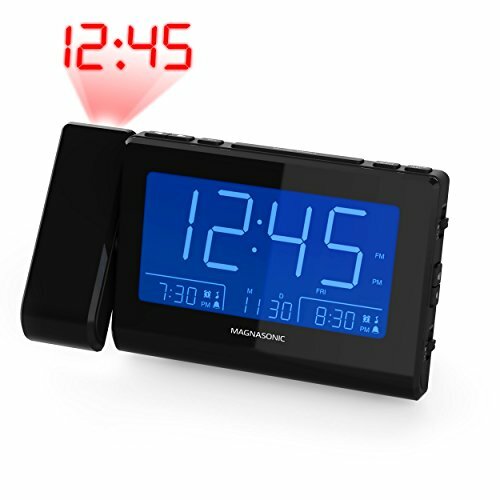 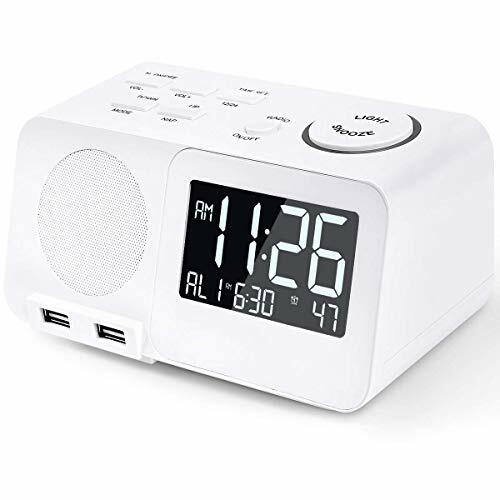 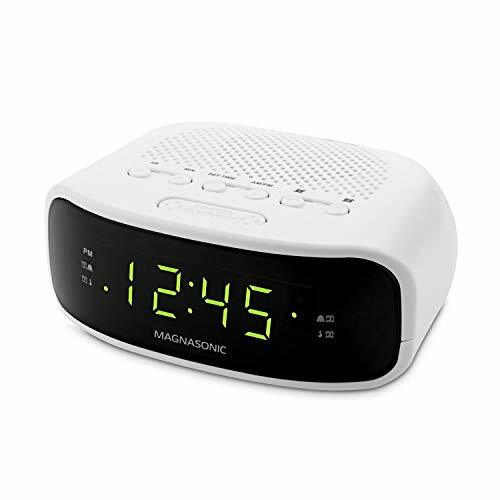 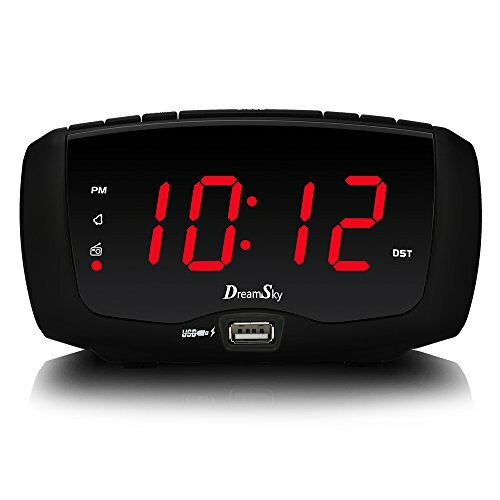 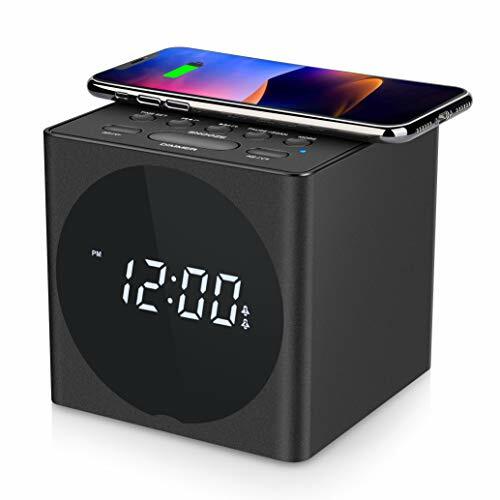 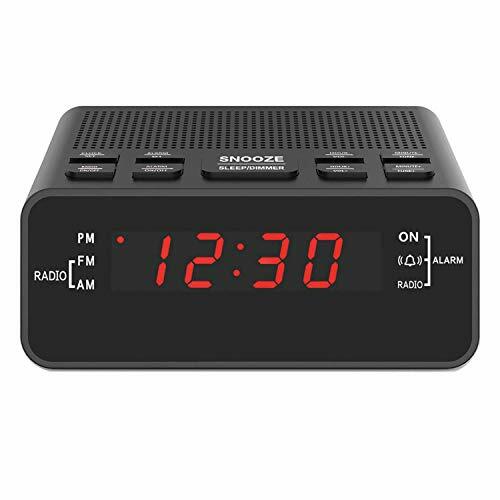 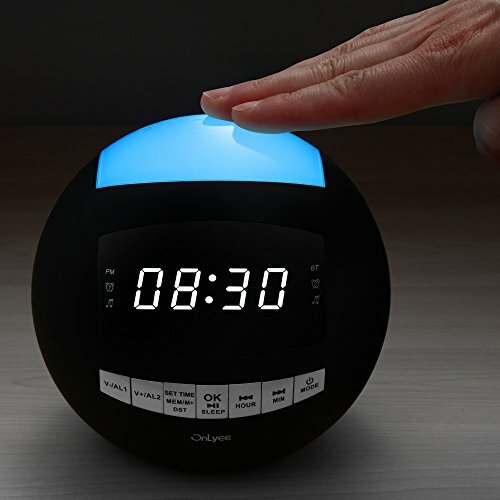 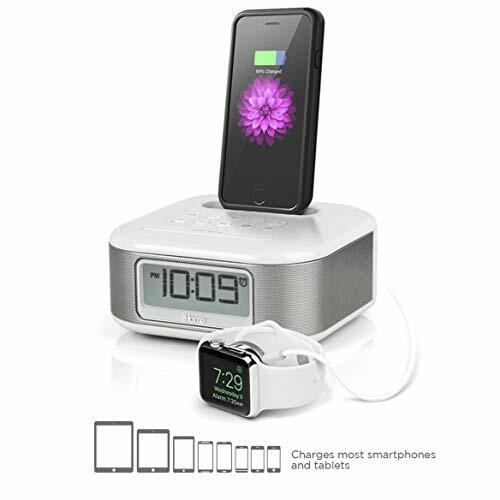 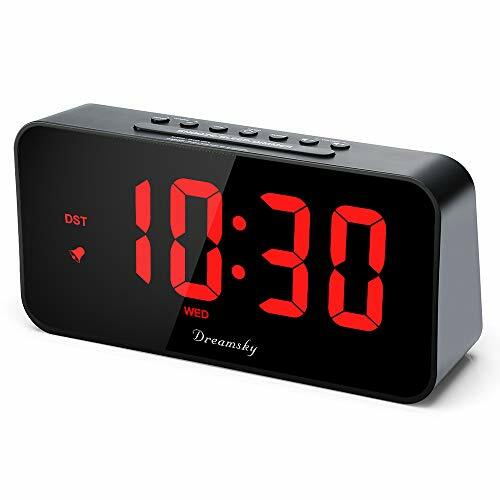 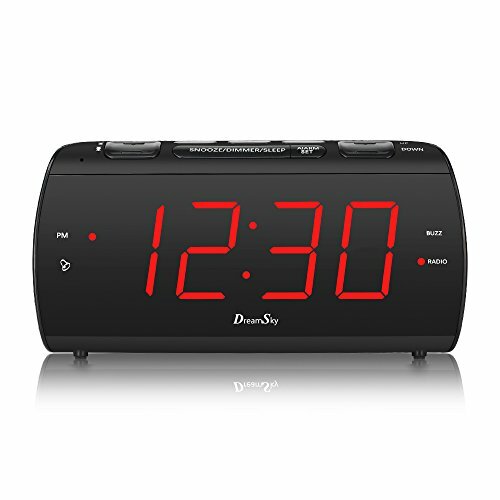 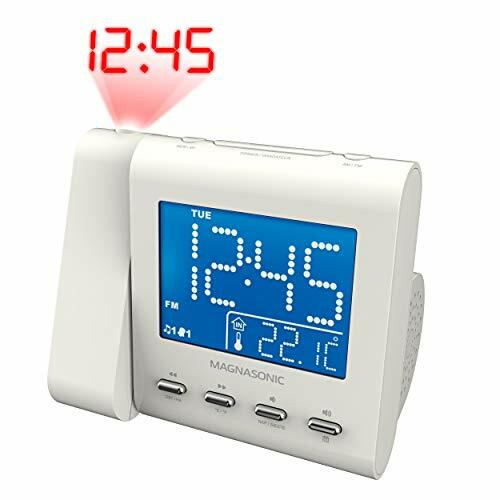 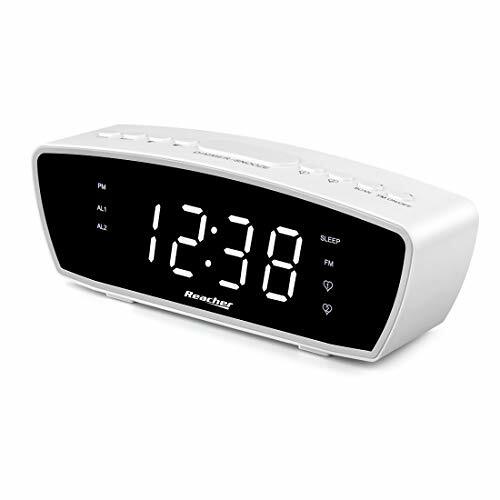 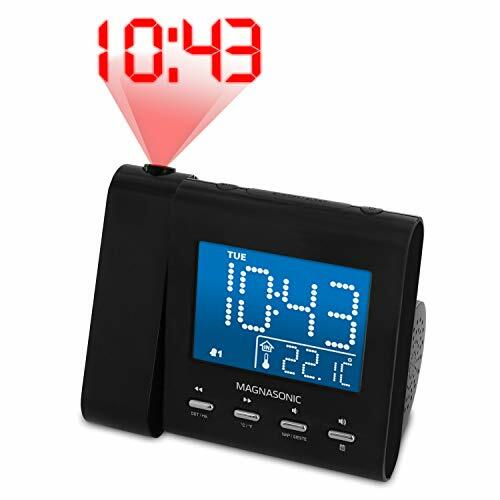 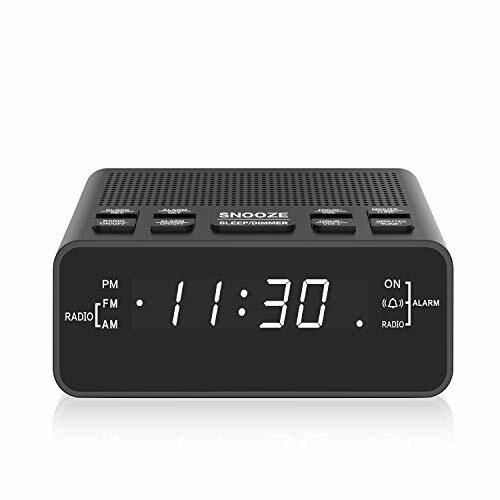 DPNAO CD player with clock dual alarm, support wake up to Alarm (Buzzer), Radio/ USB or CD with snooze and sleep function. 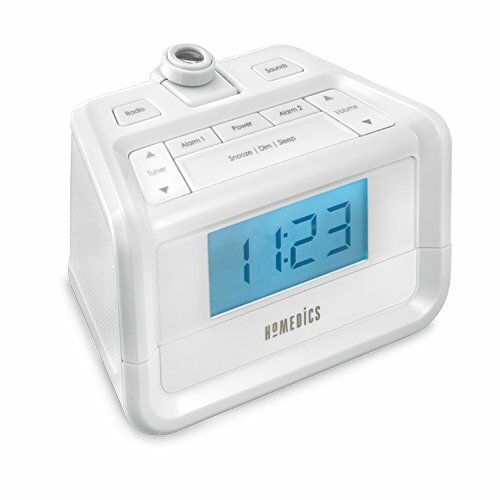 Clock support 12 or 24hr switch. 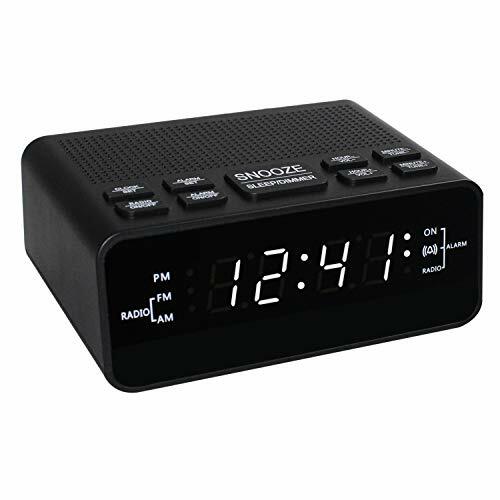 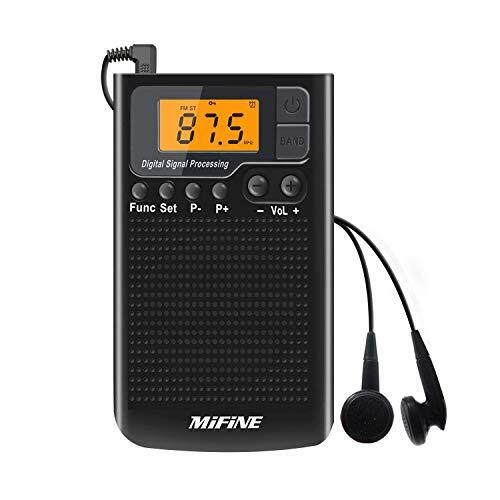 Product size: Length (7) Wide (6.3) High (3) inch, LCD screen display size: Long (3.9) high (1.2) inch. 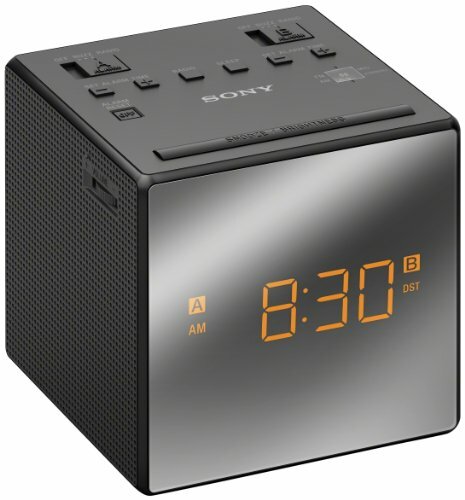 Eco-friendly and compact design, light and space-saving.